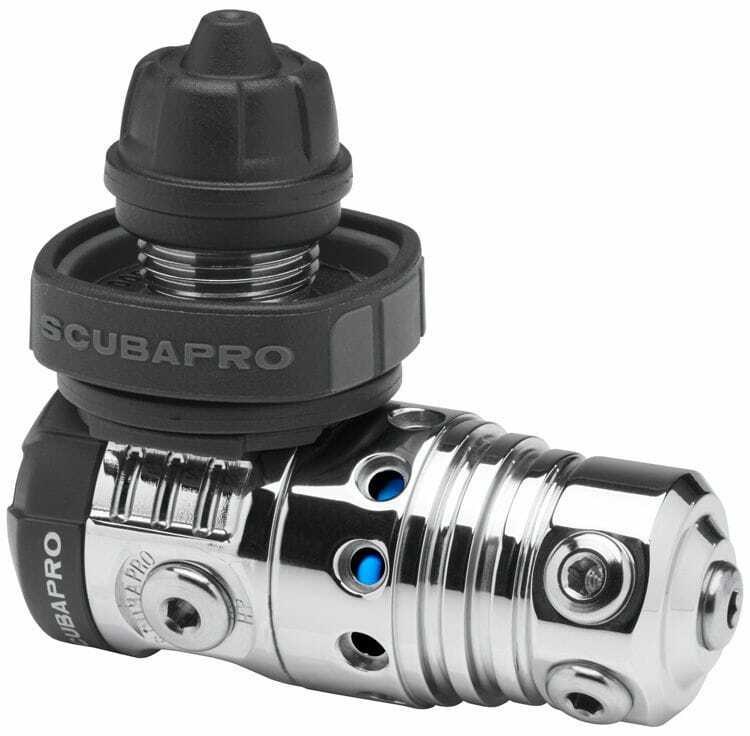 When you team SCUBAPRO's flagship first stage with a second stage engineered to excel in harsh conditions, you get a system that any recreational or technical diver can take on any dive, anywhere in the world, and be assured of rock-solid performance and reliability. 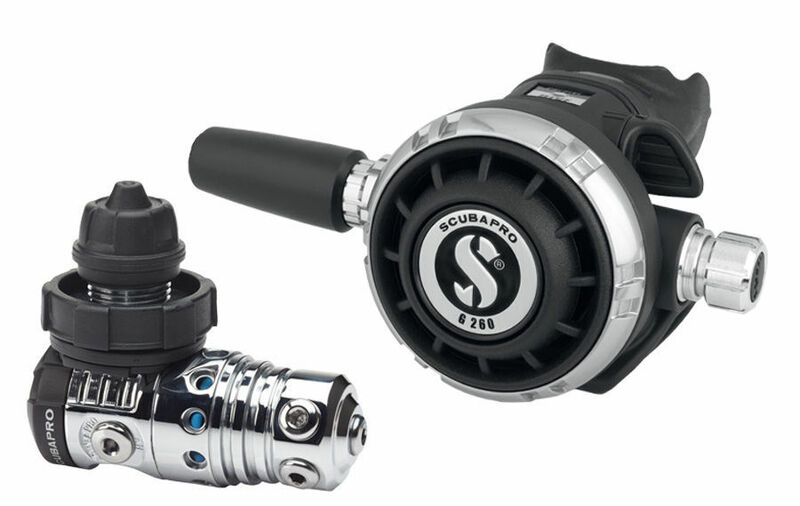 The MK25 EVO/G260 is just such a system. 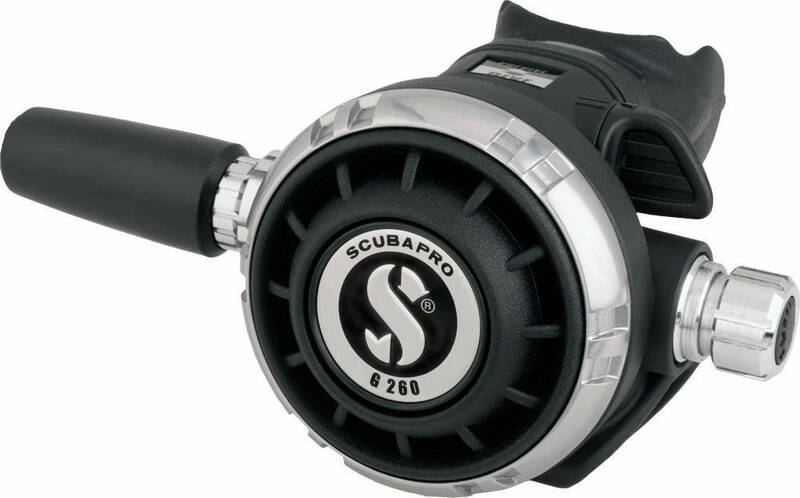 The MK25 EVO delivers an ultra-fast breathing response, great sensitivity and extra-high airflow, making it the ultimate do-it-all first stage for all water temperatures. 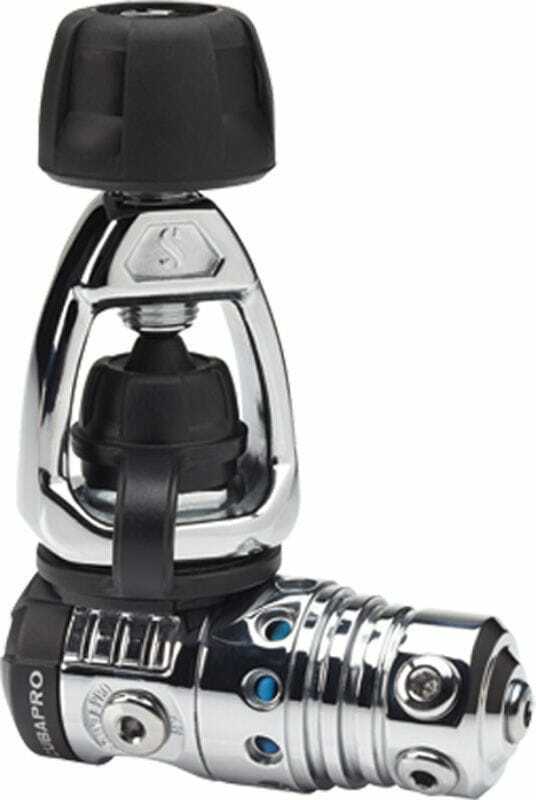 The G260 is the most imitated air balanced second stage of all time. 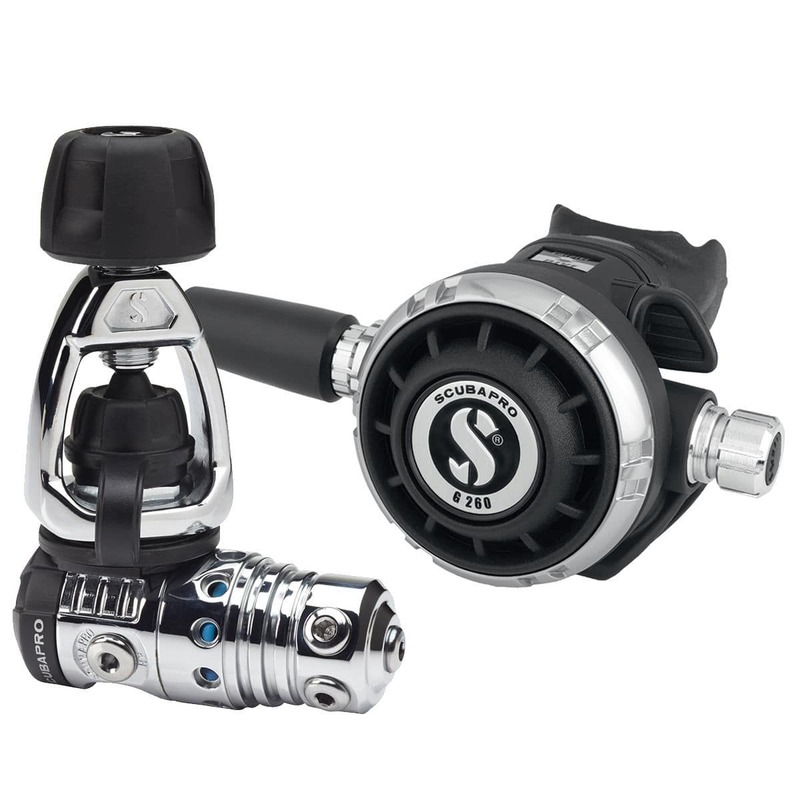 It features metal internal components and a left-right hose attachment option, making it a great choice for tech diving configurations and a consistent top-of-the-line performer.